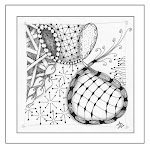 Zentangle - Time To Tangle: My New Tangle Pattern Curly•Q! 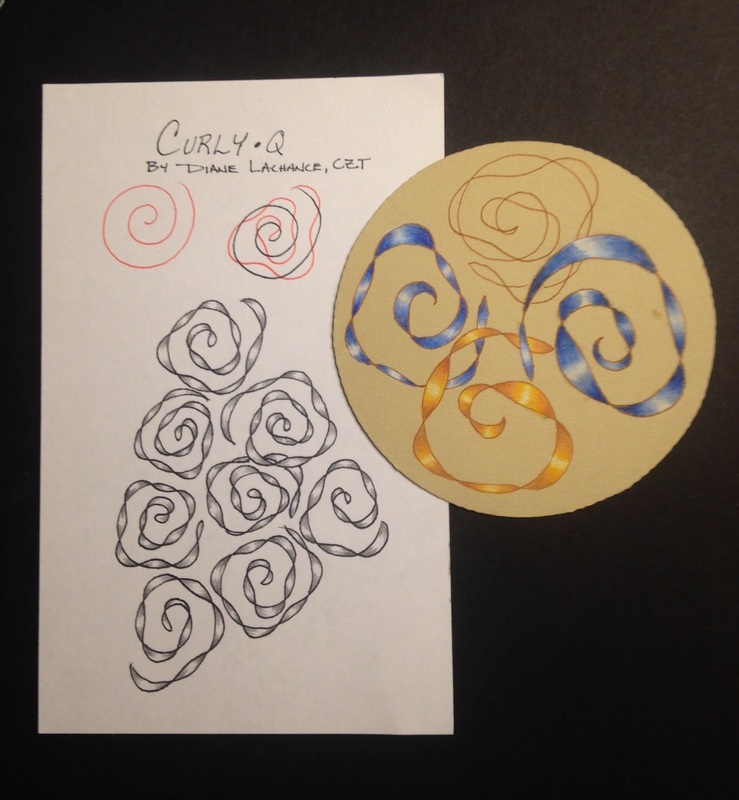 My New Tangle Pattern Curly•Q! Lovely pattern - looks just like Curlique by Dorothy Allison. Thank you for the info Ina - I was looking for anything like it and was surprised when I could not. I love it too. So simple but so effective. This is a cool one Diane! Thank you! Where's the step-by-step? Oh please where?? It was so simple even I had to take a second look when I drew the stepouts! Oh and thank you for your people! I am in love. So generous of you.